“From the two years onwards to today, every day the local people, the local elders, government officials, media and others began to report that unmarked helicopters, unmarked foreign helicopters, would go in and support extremists in all parts of the country,” the former president told RT on the sidelines of the Valdai Forum in Sochi, Russia. This tool is used by the US to pursue larger regional goals, according to Karzai. “The support to Daesh in Afghanistan is not definitely meant for the purposes in Afghanistan. The US has already established itself in Afghanistan. It doesn’t need to have a reason to establish itself there. 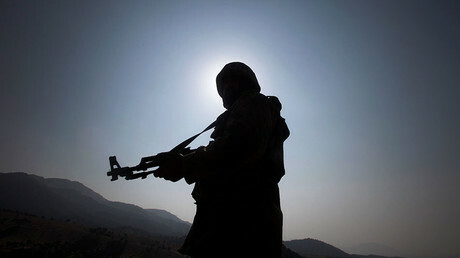 It must be for objectives beyond Afghanistan, to cause trouble in the region,” Karzai said. While Afghanistan welcomes the US to provide help in the fight against terrorism, using the country as a puppet in a bigger regional game is unacceptable, the former president said. “Afghanistan should not suffer for your larger, bigger objectives. Afghanistan should not be used against our neighbors or the major powers in our neighborhood,” he stressed, adding that the international community and regional powers should talk the US into seeing sense and help to restore the international cooperation against terrorism in the country. “Otherwise things will [get] out of hand in Afghanistan and there will be troubles for all of us, including for the US,” Karzai concluded. The recent accusations voiced by top US officials against Pakistan’s main intelligence agency, the Inter-Services Intelligence (ISI), of supporting terrorism include a fair share of hypocrisy, Karzai told RT. “For the US now to come after 17 years to say, ‘We just woke up to this,’ is a bit dishonest in our view and counterproductive,” Karzai said. The new round of US accusations against Pakistan began this summer, with US President Donald Trump claiming that Islamabad “often gives safe havens to agents of chaos, violence and terror” and promising to put pressure on the country. The allegations were backed up by other top officials, namely US Secretary of State Rex Tillerson, who threatened Pakistan with cutting off US aid. 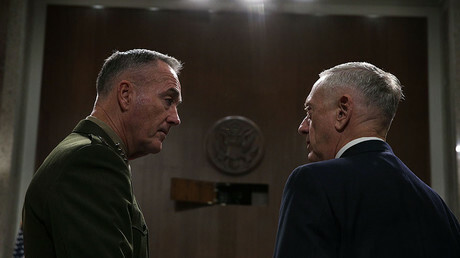 The Chairman of the US Joint Chiefs of Staff, Joseph Dunford, and US Defense Secretary James Mattis, however, somewhat softened the accusations earlier this month, putting the blame for the alleged Taliban links solely on the ISI, instead of Pakistan in whole. It remained unclear whether Washington would actually take any steps against its major regional ally, however. The US policy in Afghanistan, in the meantime, has not changed one bit with the new Trump administration, according to the former president of Afghanistan. 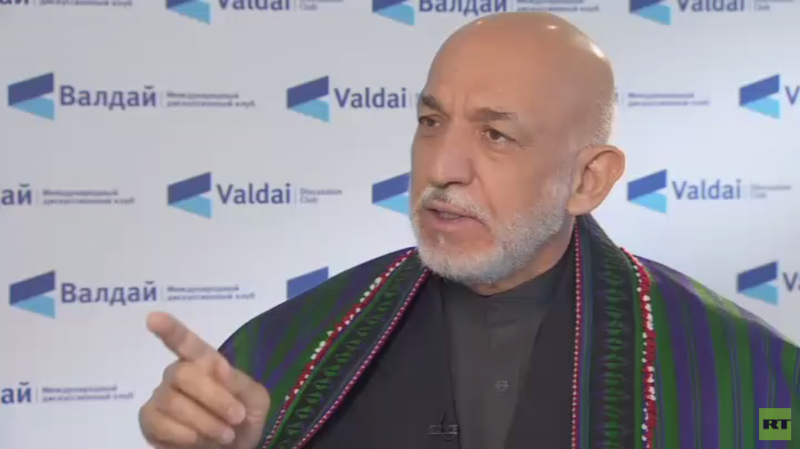 “I only see continuity of the US policy in Afghanistan,” Karzai stated.